If there is one type of tree service that every professional tree company in Florida needs to have experts doing, it’s tree trimming. Why is this true? It’s because the Florida climate is perfect for promoting rapid tree growth and often times this growth gets out of hand. That is why Deltona Tree Arbors is fortunate to have some of the most experienced and most knowledgeable tree trimmers that can be found in Deltona and the surrounding area. 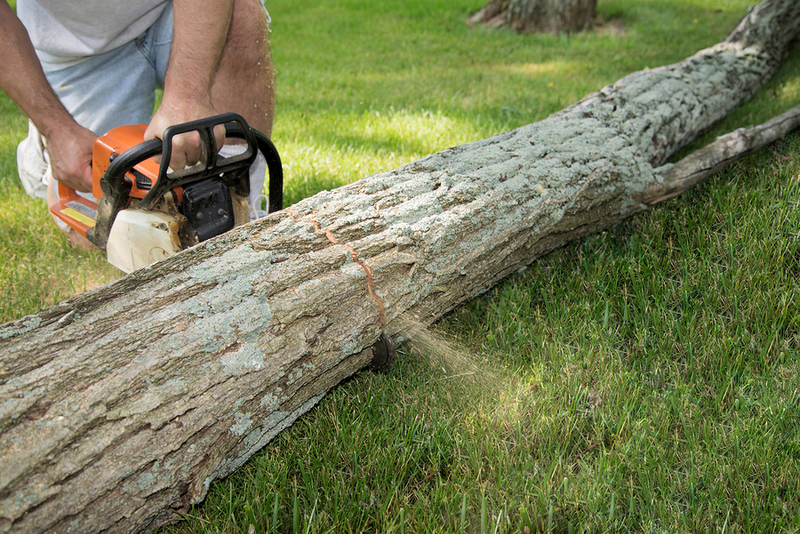 Tree trimming in Deltona is more than just a way to stop the rapid growth of your trees from encroaching on other parts of your property; it also is the best means to promote overall tree health on your property and to promote the overall health of your landscape in general. When tree trimming is done it lets vital air and sunlight through to the interior of the tree and to the surrounding ground area. This leaves the trees in your yard and the bushes, shrubs, flowers and other plants in a much better position to sustain healthy growth. There are few places in the United States that have as many varieties of trees as the state of Florida. We pride ourselves on knowing what each species of tree in the Deltona area requires as far as trimming is concerned. It is definitely not something you want to take on yourself because if it is not done right you can severely harm or ruin a tree completely. It is something that is best left to tree pros like Deltona Tree Arbors who have the know how and the equipment to get the job done right, and perform professional tree trimming Deltona FL at the best prices in town. Spring and fall are the best time to trim trees in the Deltona area but there is no time of year that it’s not beneficial to you. A lot of that depends on the types of trees in your landscape. There truly is no landscape that looks worse than a yard that is full of overgrown and unkempt trees. 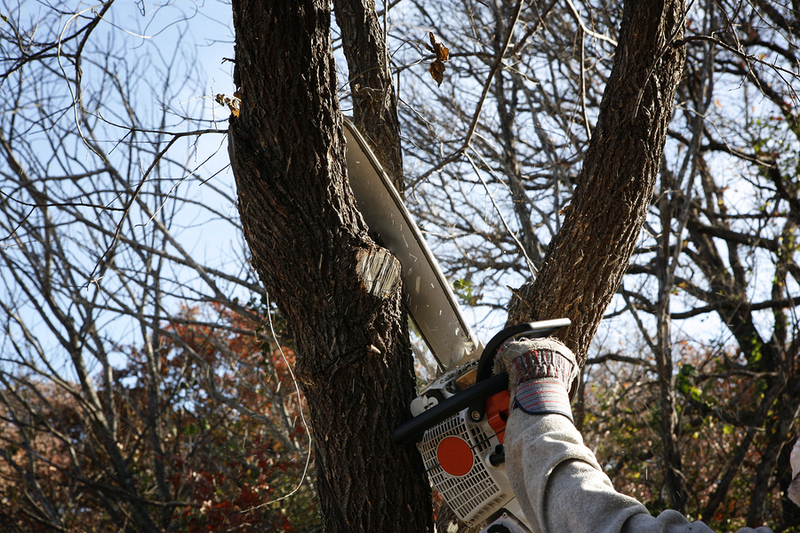 You will be simply amazed at how tree trimming will make your landscape look significantly better when we are done. You will think you are looking at someone else’s yard. So why not let our expert tree trimmers work their magic for you? Call Deltona Tree Arbors today at 386-222-1957 to schedule a free Deltona tree trimming estimate and we would be happy to do a completely free tree analysis for you at the same time.